With competitive cash rates or your auto insurance, our mobile installer and a new windshield are only one call away! 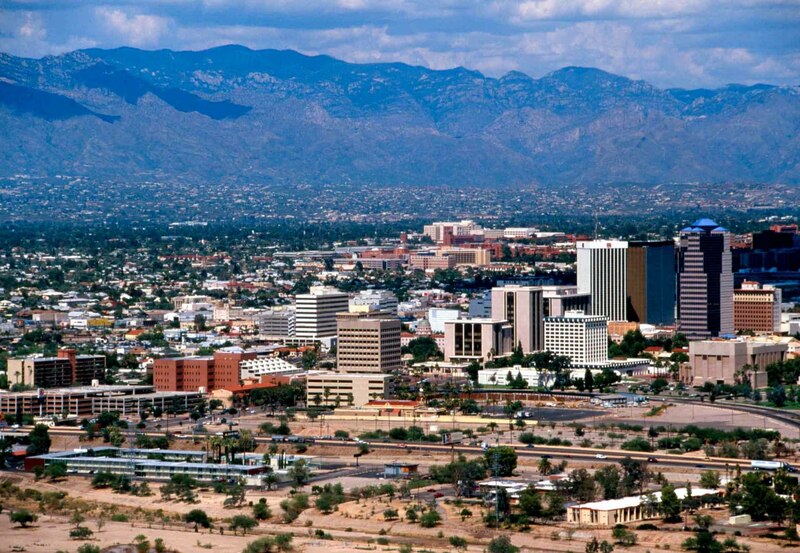 Locally owned and operated, we've been helping Arizona residents with their windshield woes for almost 30 years. Is a pesky little chip starting to make you worry it's going to spread into a crack? For $79, we will stop it before it does! Entrust us with your next windshield replacement. We’re insurance approved and ready to earn your business. 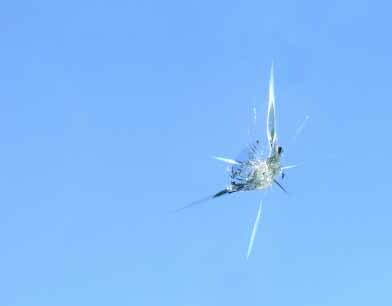 Why choose us for your windshield replacement? With over 30 year’s experience replacing windshields, and an A+ BBB Rating, we provide reliable service you can count on. Owned and operated by a fellow Arizona resident, we’re here to help you get back on the road quickly, and easily. We’re licensed, bonded, and insured to ensure our customer’s taken care of. We also offer a 30-day “rock-chip” guarantee for added peace of mind. We believe in a safety-first approach that extends well beyond our service work. You shouldn’t have to make yourself vulnerable just to have auto glass work performed. We take great pride in earning your business, so we strive to meet or beat the competition on price and incentives. Few people live without experiencing auto glass damage at some point in their lives, so it’s important that you find good help when it happens to you. We are a member of both major glass networks that process insurance claims, so you’re guaranteed excellent service. Did you know you have rights when it comes to your insurance coverage? Don’t be bullied into using a shop you don’t know or trust, and don’t be fooled by warnings of potential rate increases. OEM Glass? You got it. If your ride has factory glass, you don’t have to compromise for any less. We’ve got you covered. © 2011- 1-Hour Auto Glass. All rights reserved. Legal info. Website by ARYZE.